A highly recommended resource to assist in the phonetic analysis of words. 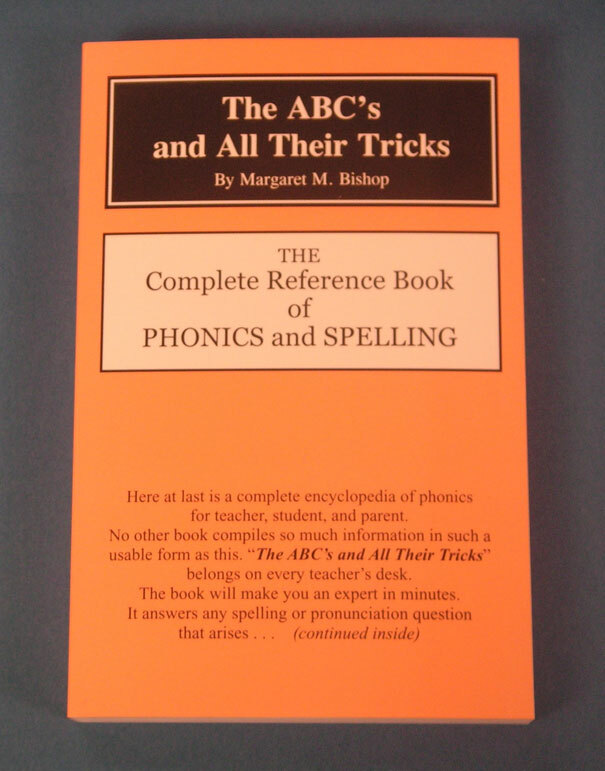 The single best phonics reference book ever! 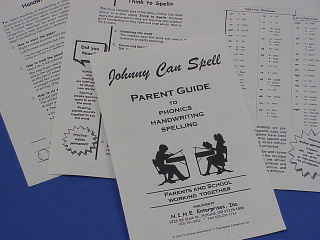 Organization makes it easy to use with the 70 phonograms taught with Johnny Can Spell. Word lists are based upon 17,000 most common words in English. 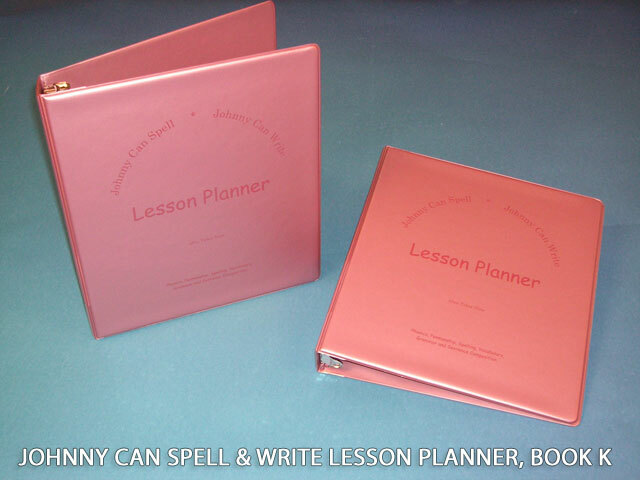 This is must for every elementary teacher! Copyright © 2019 Northwest Instructional &apos;N Educational Enterprises, Inc., Portland, OR .